Please complete this application form if you are interested in a space in our playgroup classes. We will contact you upon receipt to give you an idea if a space is available (or when a space will be available). Please contact us if you are having difficulties with the online form. 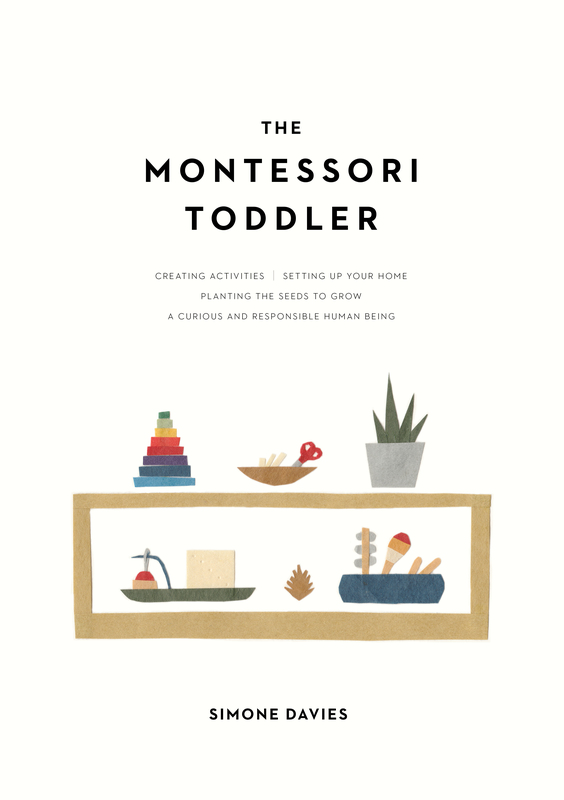 You will also be added to our e-newsletter to be kept up to date about our playgroup classes, workshops and to receive information about the Montessori approach. We will never share your information. If you do not wish to receive these newsletters, please let us know. Is it possible to have a trial visit? You are also welcome to contact us if you have any further questions.